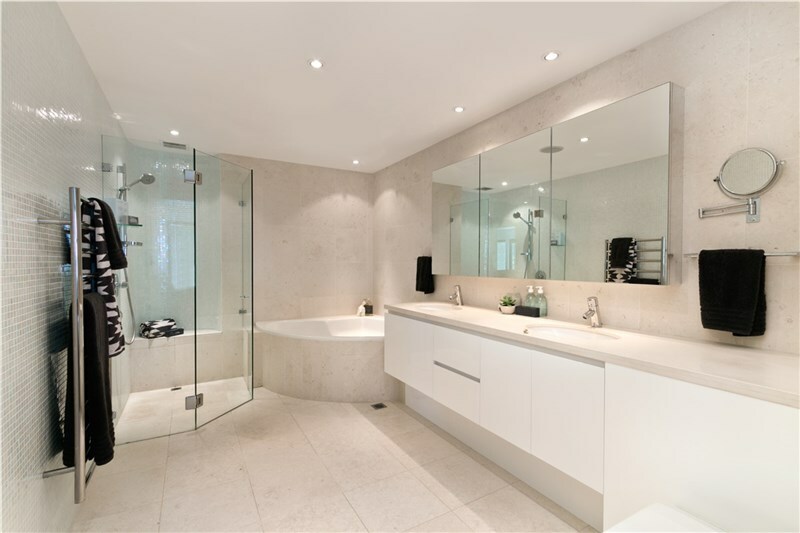 It takes a lot of experience to be one of the best local bathroom contractors. It takes a passion for creating beautiful, durable bathrooms, and it takes a lot of practice too. 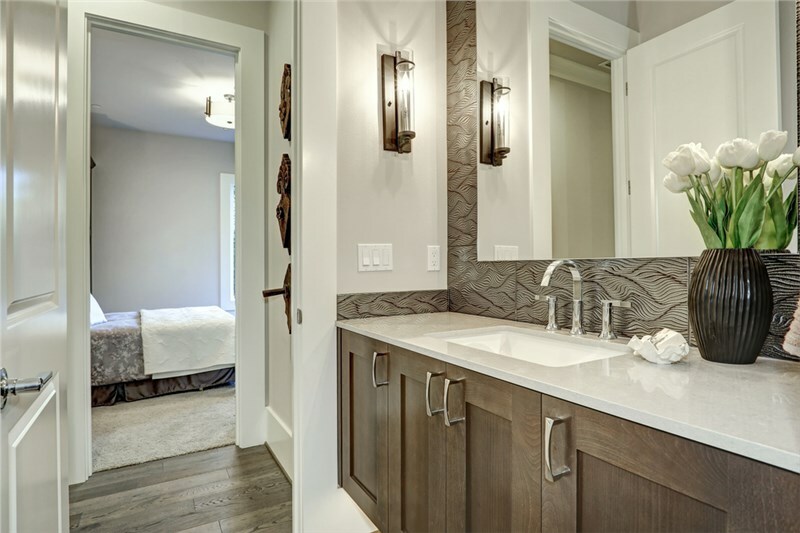 At The Bath Company, we have been in business since 2000 and have remodeled over 10,000 bathrooms. 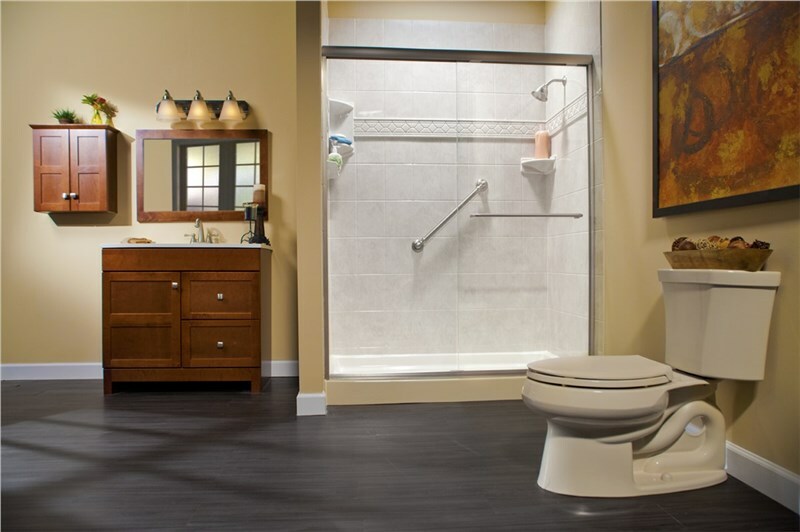 We want to be able to bring our expertise to homeowners far and wide, which is why we offer one-day bathroom remodeling solutions throughout Champaign, IL. 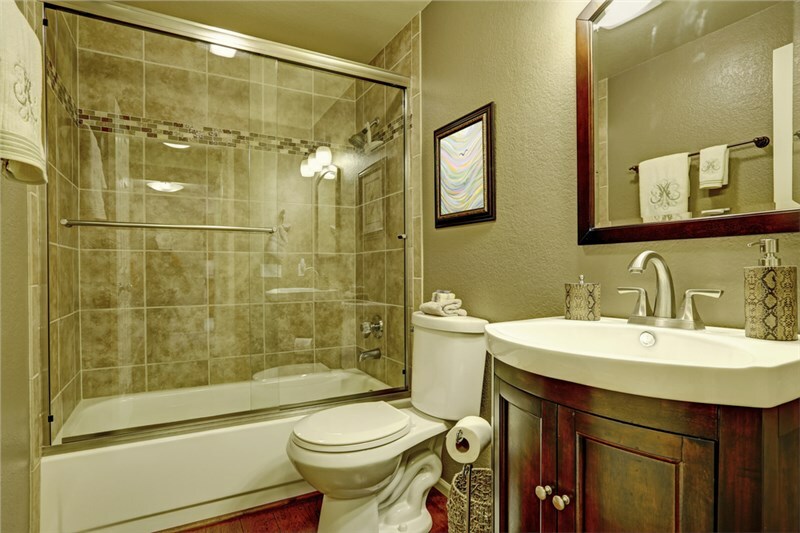 You can trust that we’ll provide you with a stylish, durable, and clean bathroom. Not only do we have the experience, we also have an A+ rating with the Better Business Bureau, and we’re an authorized dealer of Bath Planet acrylic liners. A bathroom may include a toilet, sink, and a tub, but the similarities end there. Every space is unique, and it should be, if you want to get the most out of your time in the bathroom. · Tub Replacement: Cover your old tub with an acrylic liner that won’t ever chip, crack, fade, or peel. · Shower Replacement: Replace your shower with a mold and mildew resistant surround that is exceptionally easy to clean. · Walk-In Tub: Remain independent in your home with a walk-in tub that is equal parts luxury and safety. · Tub to Shower Conversion: Banish that old bath and upgrade to a sparkling shower that’s quick and convenient. Costs can vary widely when it comes to a bathroom remodel. 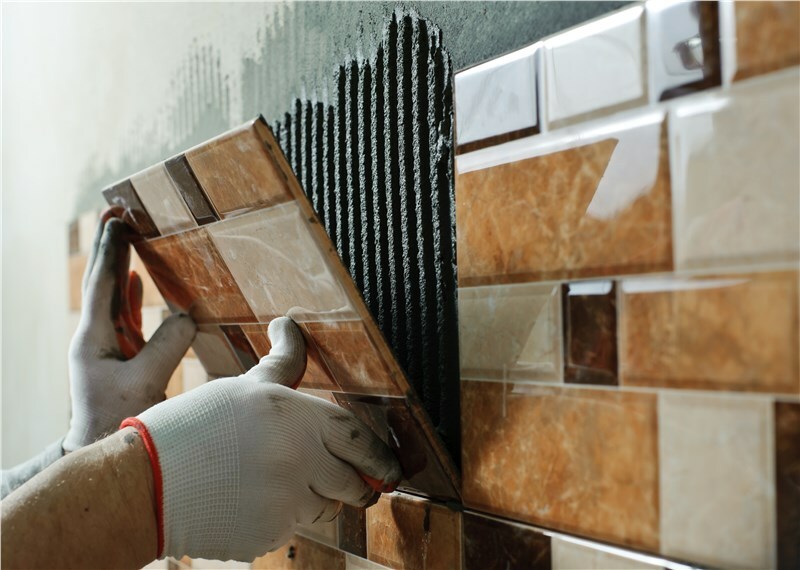 Our Champaign bathroom remodeling company can keep costs low by offering multiple financing options that allow you to pay over time. We offer free pricing too! Just give us a call or fill out our online form to learn more about how we can customize a brand-new bathroom space for your family.